We believe in quality in everything we do. That is why we keep evolving the window. That is why “That’ll do!” just doesn’t do it at Idealcombi. 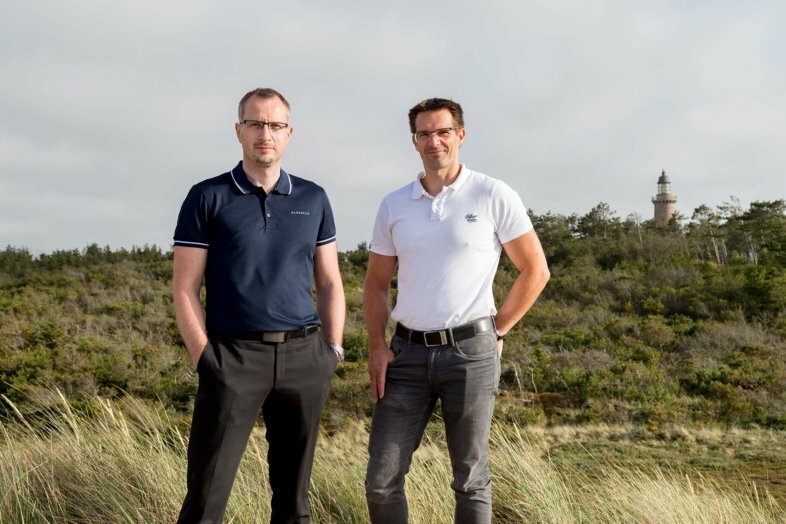 On the danish west coast, at the Idealcombi factory, we design, test and manufacture all our windows and doors – a different approach is needed when you are situated in the wettest, coldest and most windy part of Denmark. 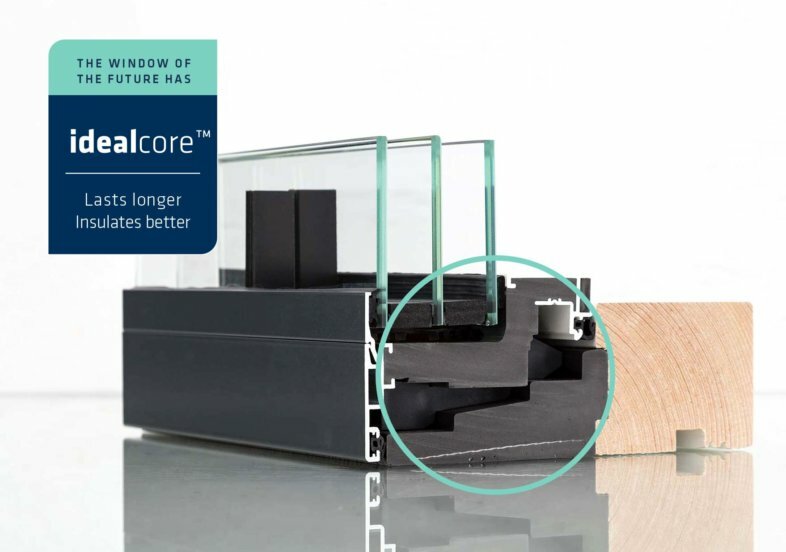 The result of several generations window evolution is the introduction of idealcore™ which solves a number of problems found in other composite window systems. With idealcore™ your windows will last longer, require less maintenance and will keep you and your family nice and warm on even the coldest and most windy of days. Idealcombi is the largest manufacturer of Danish windows – that are actually made in Denmark! We manufacture the best windows and doors possible, in our family owned factory in Denmark. Where a tradition for product innovation and high quality craftsmanship has positioned Idealcombi as pioneers in the window industry. Idealcombi windows and doors are suitable for all building purposes; from domestic windows for self-builds, renovations and extensions to commercial projects as schools, hospitals, apartment buildings and high-rise office buildings. Learn more about the Danish family-owned window company started by two brothers in a barn in 1973. Visit our showroom in Milton Keynes and have a chat with one of our experts. See and try our different windows and doors before you decide. For any domestic project, send in your plans and get a free quote within four working days. Our team is looking forward to help with your project. Bespoke windows and doors for your new build, renovation or extension project. Find contemporary composite windows and conventional flush casement, composite windows. All designed and manufactured to high standards in Denmark. Windows and doors doors for; Schools, Hospitals, Residential and High-rise office buildings. Our innovative composite windows minimise maintenance, performs well thermally and looks stunning with a 53 mm slim alu profile. You are always welcome to contact our customer service for any queries or advice. Traditional inward opening Alu | Timber window system with putty or glazing bead look.